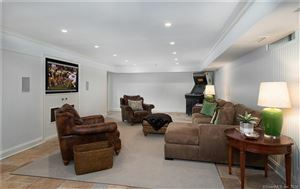 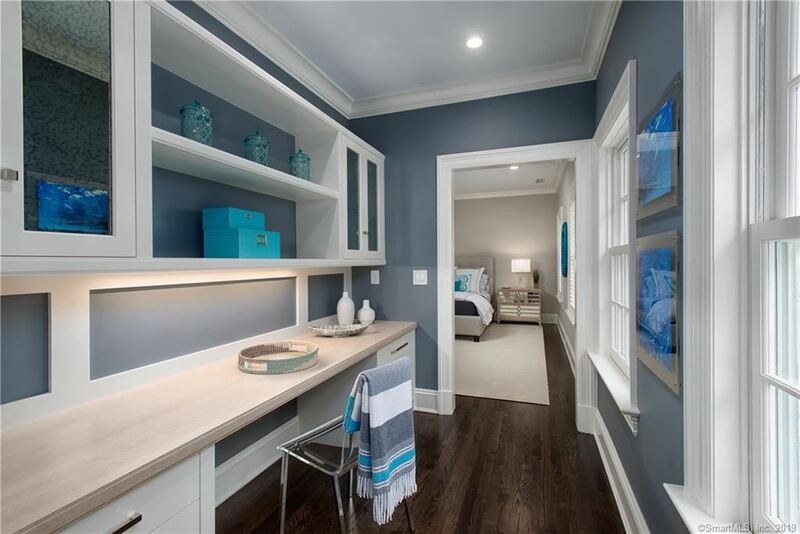 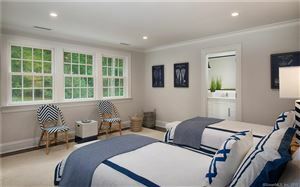 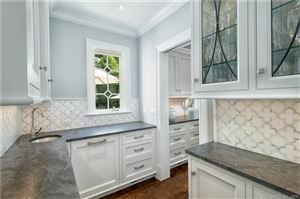 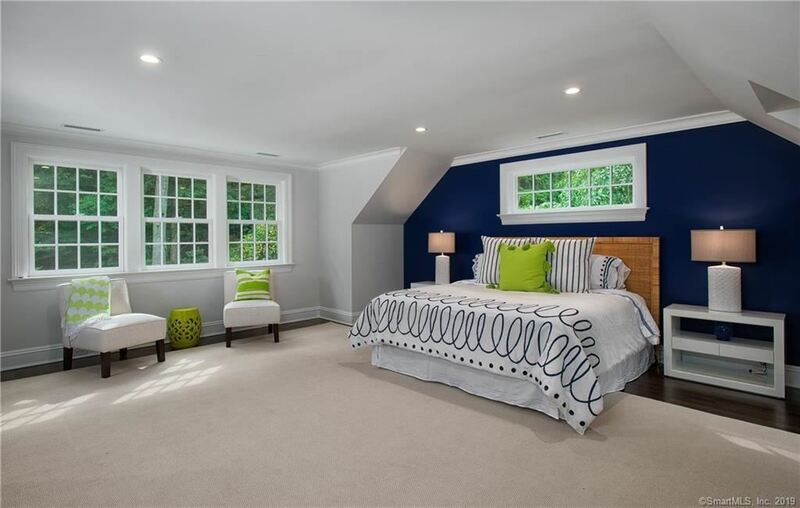 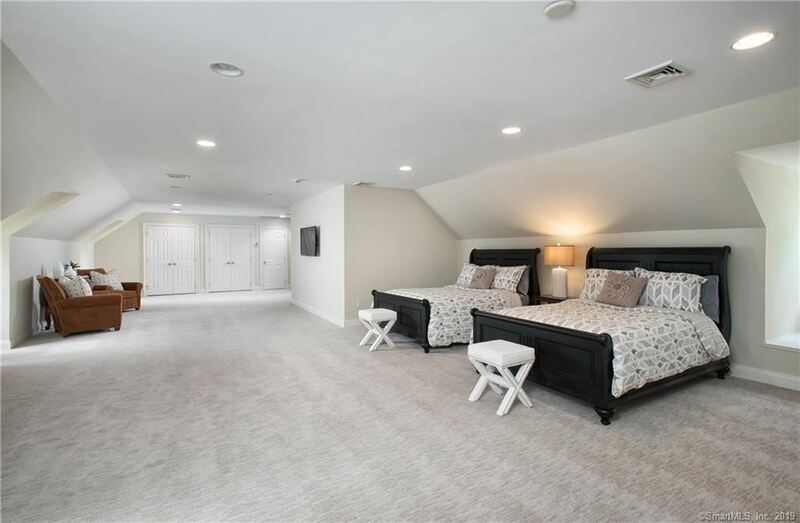 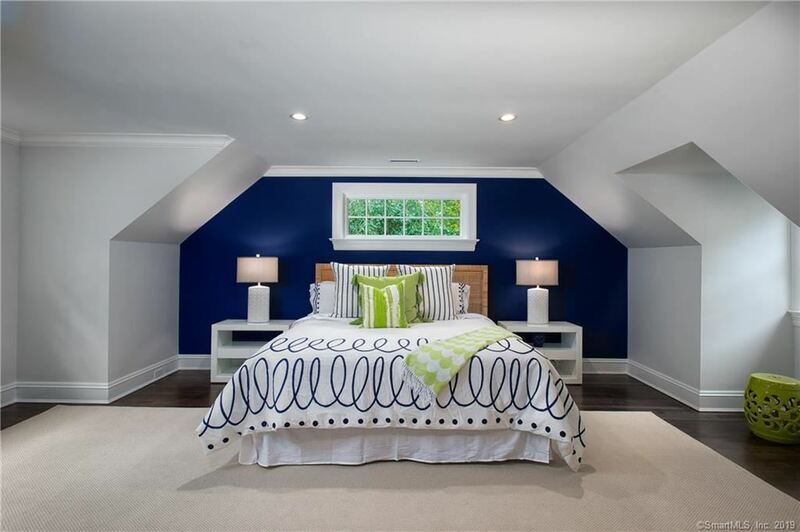 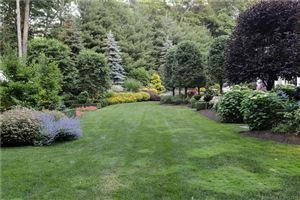 709 West Road, New Canaan, CT Single Family Home Property Listing | Realty Seven, Inc. 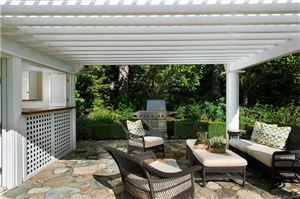 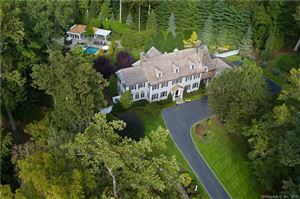 EXTRAORDINARY REDUCTION TO $3,995,000! 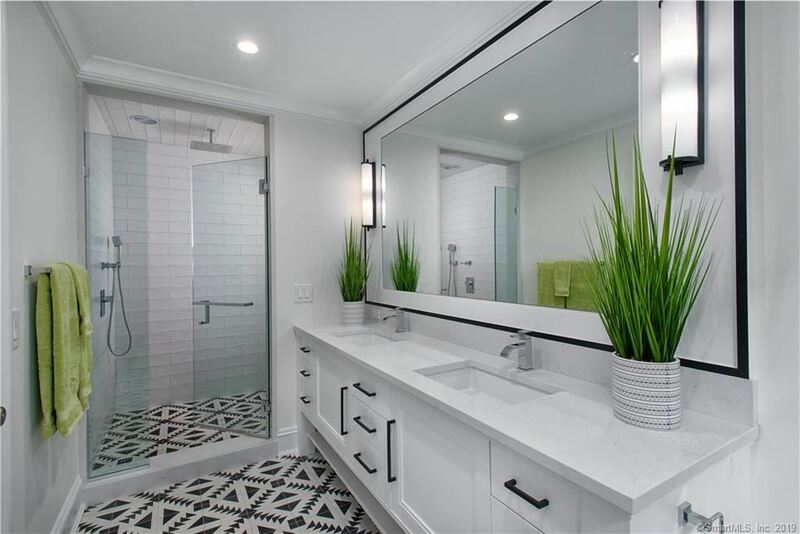 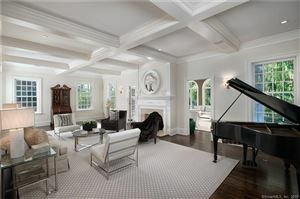 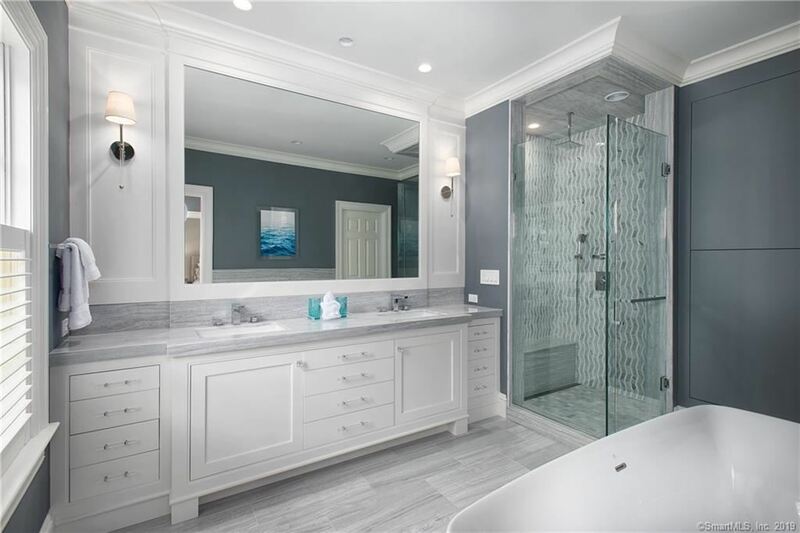 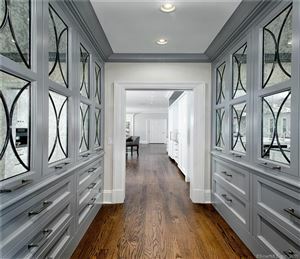 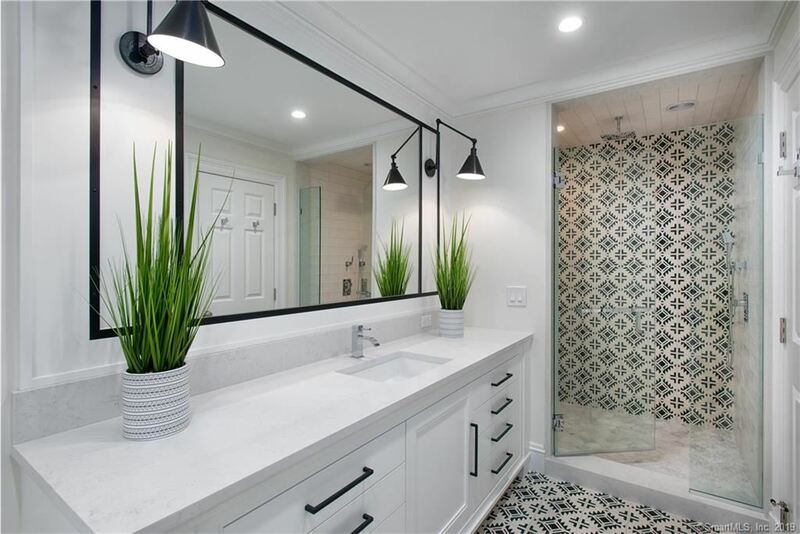 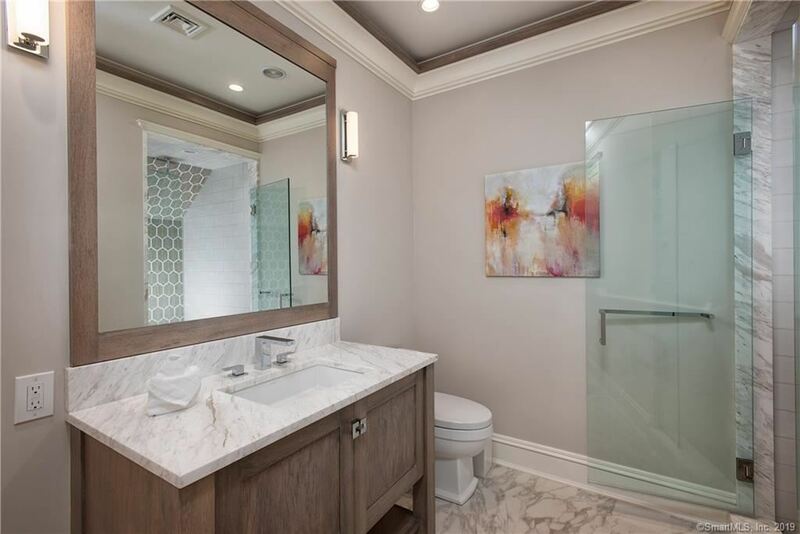 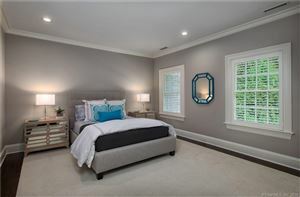 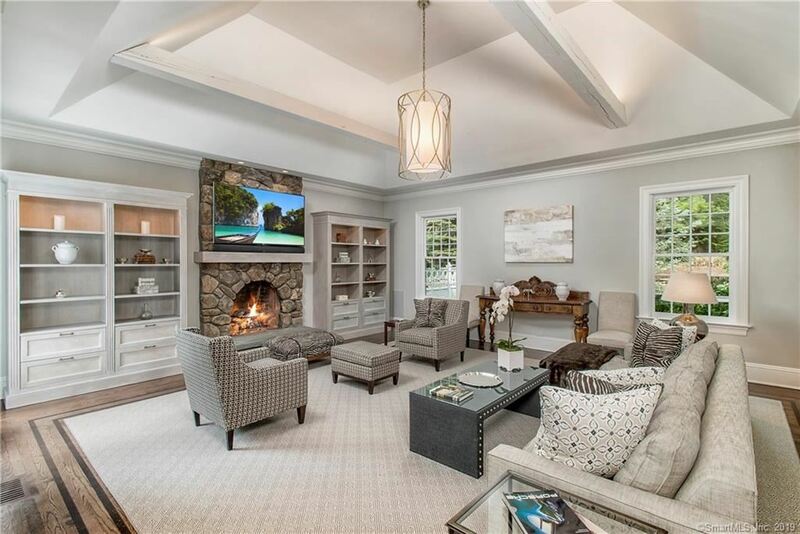 Completely renovated top-to-bottom by noteworthy designers this like new home on four remarkable acres offers an unmatched lifestyle of sophistication, beauty and privacy. 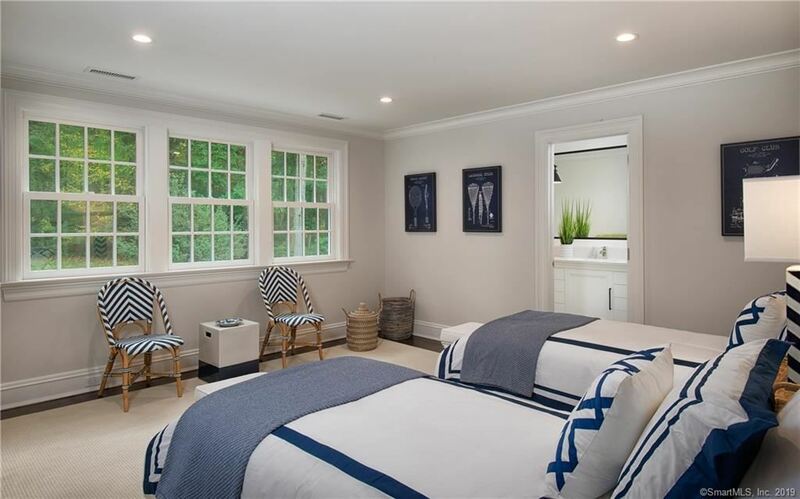 Recently renovated with magazine-worthy finishes and details throughout, this impressive home offers six luxurious en-suite bedrooms, new systems and new roof. 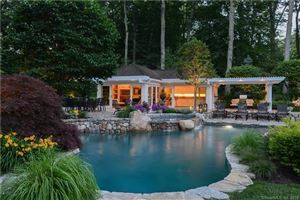 The lifestyle of this stunning home is enhanced with exceptional landscaping surrounding the custom pool house complete with bath and fireplace, infinity pool and spa, two outdoor cooking areas, and multiple terraces. 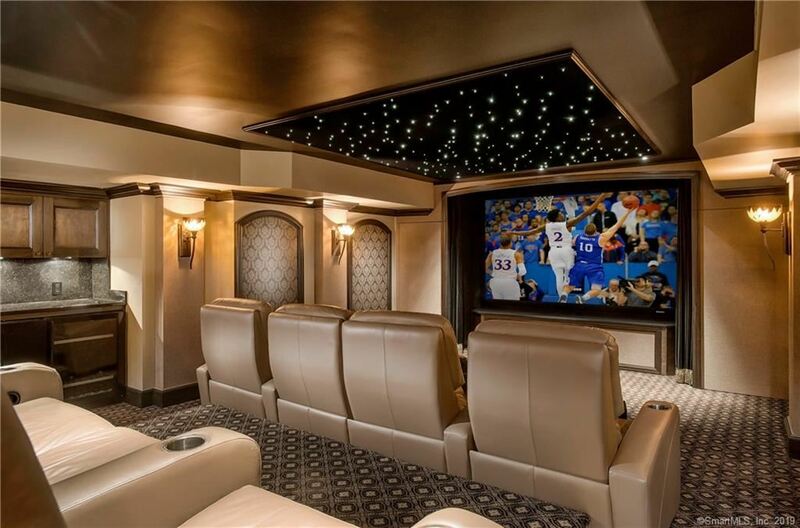 The expansive lower level includes top-of-the-line twelve seat home theater, 1500 bottle wine cellar and gym. 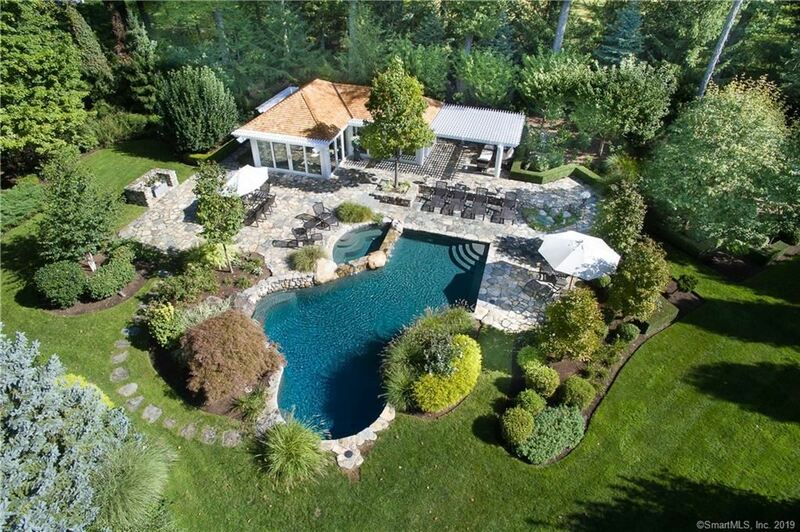 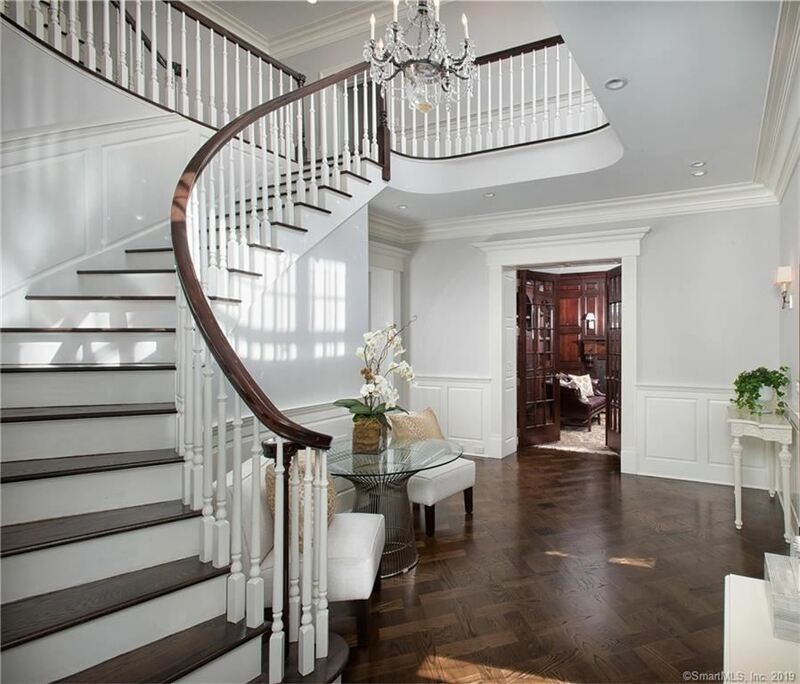 Serene and private, yet very convenient, this home is 1 hour to Manhattan. 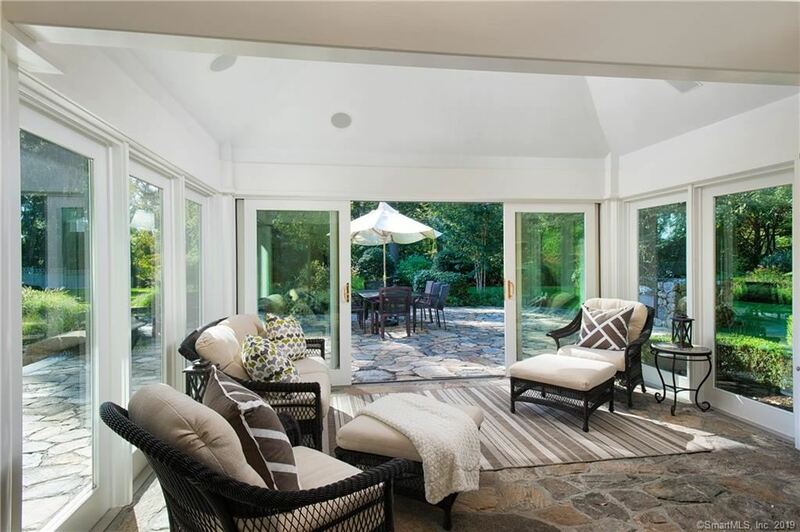 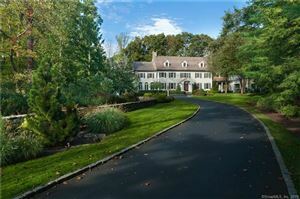 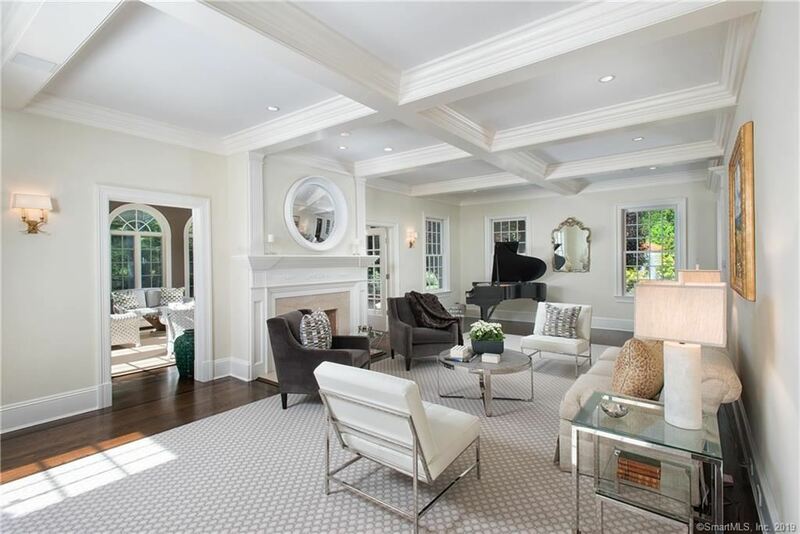 West Road is one of New Canaan's coveted addresses and the house is 5 minutes to New Canaan town center and schools. 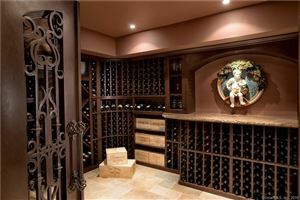 There hasn’t been and probably won’t be something like this on the market for some time. 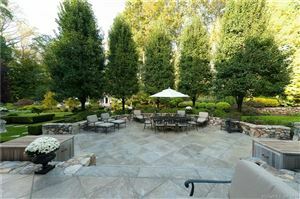 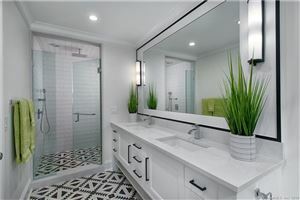 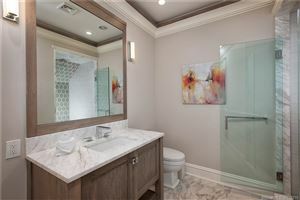 This home represents the opportunity of the year for a fortunate buyer. North on Oenoke Ridge, West onto West Road. 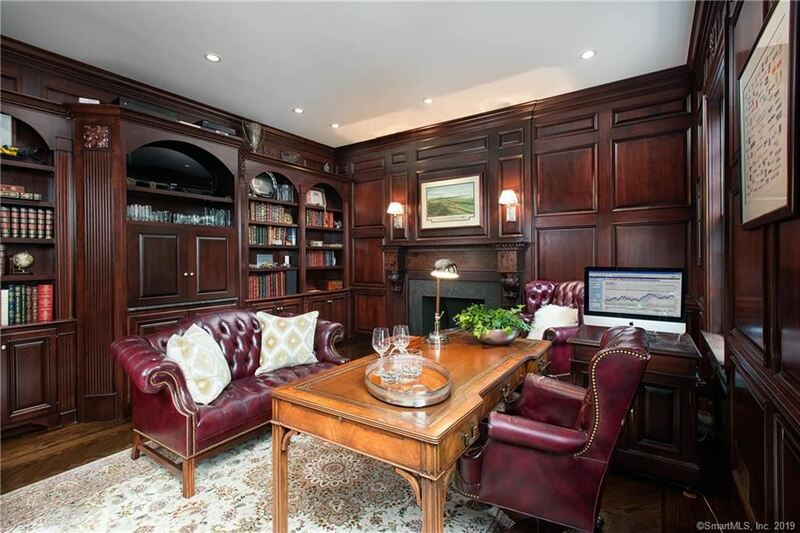 $22,426 would be your approximate monthly principal and interest payment.